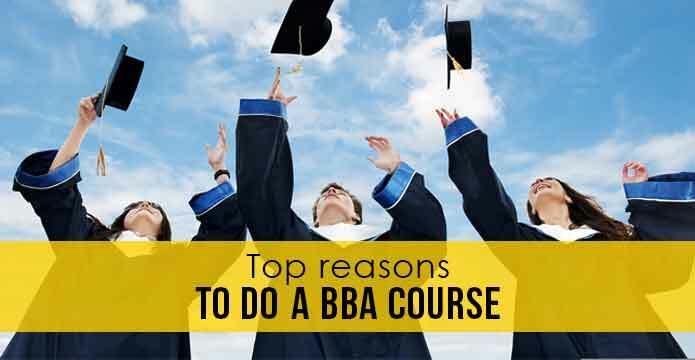 A BBA course is unlike most other courses. At the early stages of one’s career, A BBA course offers an opportunity to acquire professional skills to someone who wants to be a management professional. It also offers a deep understanding and development of important business skills such as leadership, communication skills, critical thinking and decision making. Most people are clueless about what are prospects in the world of business and from which institution they should get their education in BBA. 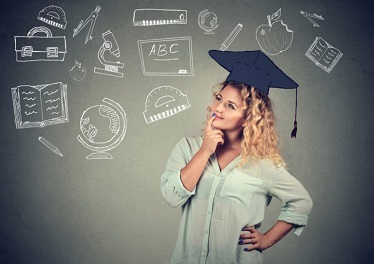 There are many ways in which BBA from a reputed organization can help your career grow. Every student who wants to become a successful business professional may start off by searching for the best institutions in their city. “I was so unaware of what colleges I should check, even searching online did not help much as my parents generally impose what they believe in,” said Jay Mehra, who is looking out for the best BBA colleges to join. He is passing out next year from 10+2 and it is time for him to join the bandwagon of college seekers. Why should you study BBA from a Reputed Organization? Many across the world today opine that certificates and college names do not have any value like they used to. This is a myth. In a world full of information a student is moving in a hundred directions. This would not lead him or her anywhere and like a lost ship they would be lost in the middle of the ocean. We are here to provide those students with a map of where to go or at least where they should go to know the way forward. Today many places are offering programs which allow a person to get a degree online. “I did an online BBA course from CafeBiz43 (original name withheld). It was no value in the interviews,” said Sneha, a Kolkata resident. One should check if the institute they are choosing is NAAC accredited and what they have to offer to the student. BBA colleges in Kolkata with a fee structure like iLEAD have benefits that would help a student to reach their full potential in the chosen fields. First-hand learning, internships and placement assistance is what a student looks out for today. Without exposure to the market, theoretical knowledge only is not of much value. Best BBA colleges in Kolkata help a student to get value from a scientific course curriculum. “Three years of my life is precious to me, I want to join the BBA course only from a reputed institute,” said Meghna Sanyal, who will be starting her BBA next year. 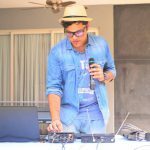 A reputed organization and a BBA college in Kolkata with a fee structure add value to a student’s career with a sought after transparency and credibility. After a course in BBA, the world of business administration becomes much easier to navigate for anyone who wants to be a business professional. Apart from the additions like internships and interaction with industry leaders, a student of BBA never regrets the choice of learning their course from a reputed organization. ← Is it necessary to do BBA for pursuing MBA?